You’ve built your survey and now you’re wondering how and where to promote your chatbot survey to get more respondents. Nice, you have come to right place! This post will discuss how to best promote your chatbot survey to build up your panel of subscribers. Need help creating a Facebook Post Campaign? You probably already have an existing list of email addresses for potential respondents. To optimize this list you can migrate it by creating an EDM which links to your chatbot survey in messenger. To do this you will need to create a unique short link from Surveybot. Need help creating a Short Link Campaign? 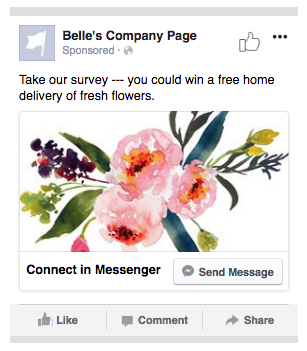 When you create your Facebook Ad make sure you assign your marketing objective as “Messages”. This ensures that when people click on the ad, a conversation opens in messenger. Also, make sure you tailor the audience of the your Facebook Ad as closely as possible to your actual target market. This will ensure not only a better response rate but better quality responses as well. Need help creating a Facebook Ad Campaign? 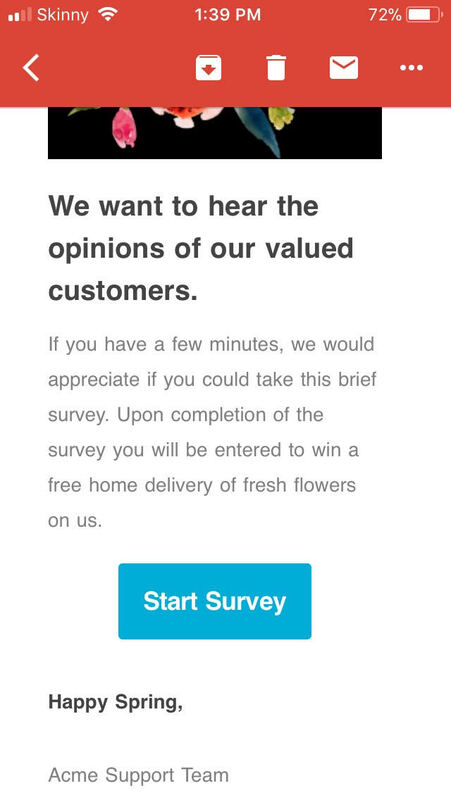 Invite respondents to share the survey with their Facebook friends. This is easy to do by building a “text card”, “card”, or “gallery” object into your survey with the button linking to share the survey. Then respondents can easily scan through all their friends and choose who to send the survey to. Why not use a competition, prize, credit, or points as incentives for respondents to share the survey?! It’s easy by again, adding a “text card”, “card”, or “gallery” object into your survey with a button asking them to share. We’ve listed the best ways to promote your chatbot surveys to gain more respondents. However, feel free to get creative and try what works best for you! 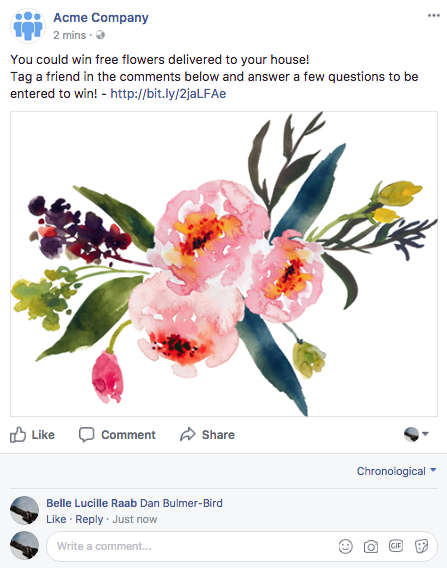 It’s important to remember that you will need to first recruit people to subscribe to your panel before being able to send them chatbot surveys directly over messenger. We hope this post was helpful for you. Please let us know if you have any questions or comments in the space below or feel free to email us here.